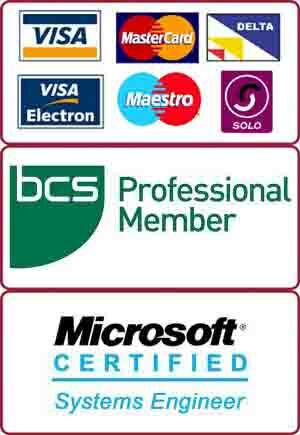 We are Kingston Upon Thames’s favourite Mac repairers. We offer in-house and on-site repairs for computer related problems including virus removal, screen replacement, logic board repair, internet troubleshooting, Operating System repair, e-mail setup, data recovery and power-jack repair. We got this 27″ iMac from a Kingston Upon Thames client for repairs. The iMac computer was turning on but was giving no display. We diagnosed the iMac for repairs and found that graphics card was faulty. We had worked on a similar job from Wandsworth some time ago. This indicated that it was a common problem with these iMacs. This model had nVidia GTX660M which is quite an expensive graphics card. There were two options available for iMac repair. 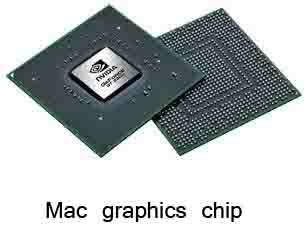 One was to repair the graphics chip (by reflow or reballing). The other option was to replace the graphics card. Reflowing and reballing the iMac graphics chip solves the problem but usually this type of repair does not last long. 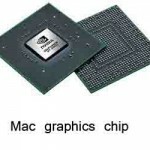 Therefore, we recommended the client to replace the graphics card on the iMac. This client agreed with our recommended iMac repairs. We ordered a new graphics card and replaced it in iMac. This solved the problem and iMac started to work like brand new. Another happy client from Kingston Upon Thames!